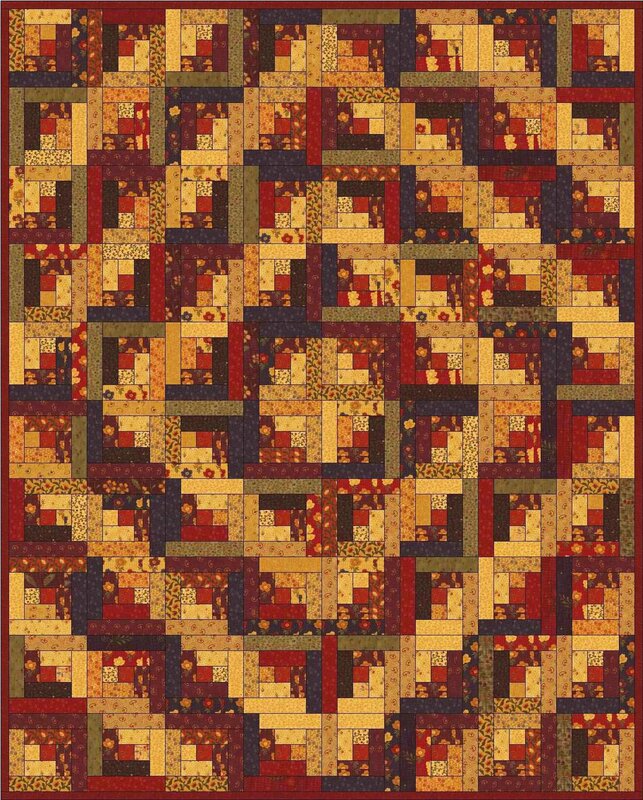 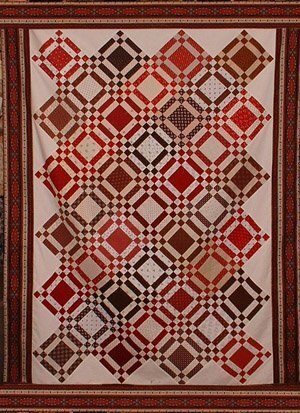 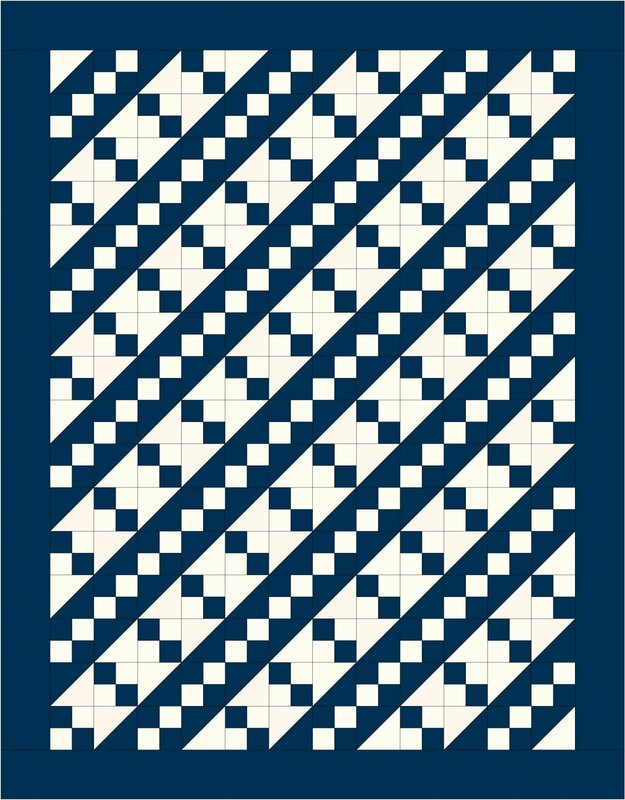 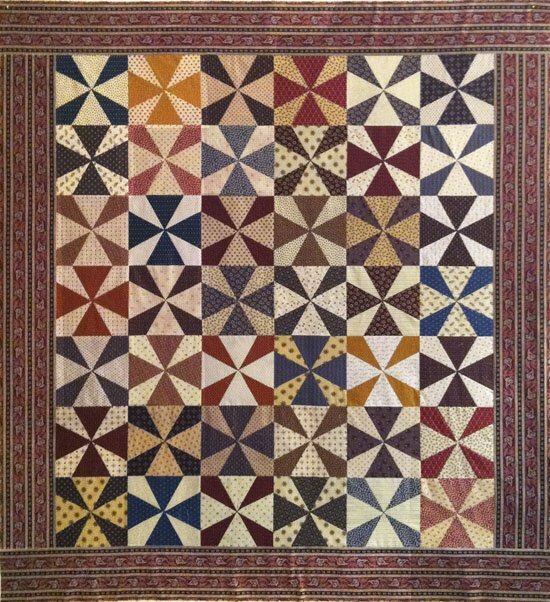 Since opening the shop in 2006, Carrie has designed several of these Snippet Stew quilts every year using the Pieceful Gathering version of a Layer Cake - 10" squares that we cut off of every bolt when they come to the shop. 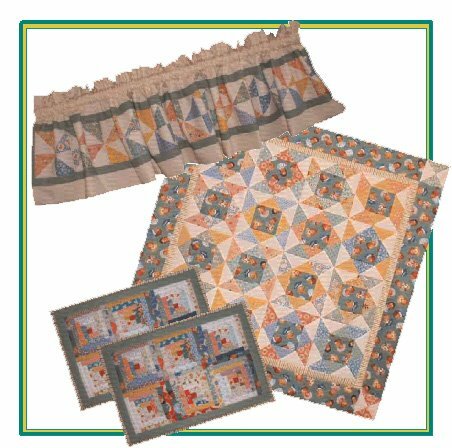 These seemed like a natural in a shop that specializes in Reproduction Fabric, since so many of the quilts that we love from the 1800's are scrap quilts. 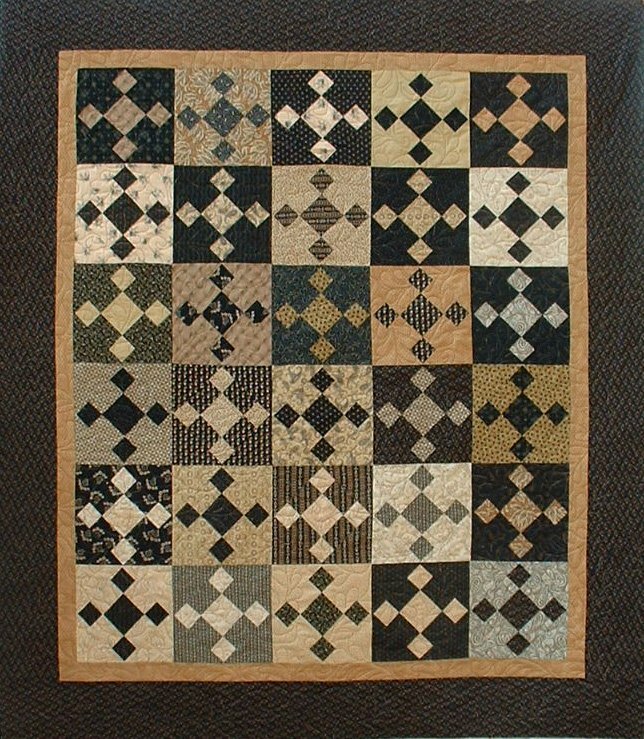 There is something so charming about a quilt that is made up of many different fabrics. 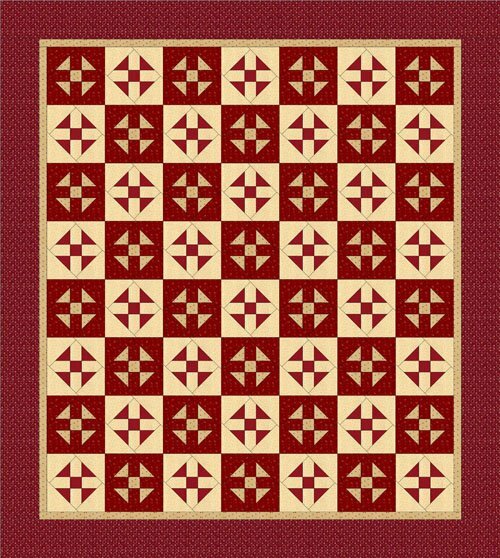 With Carrie's method using the June Tailor Shape-Cut Plus Ruler, you will be creating beautiful scrappy quilts in no time! 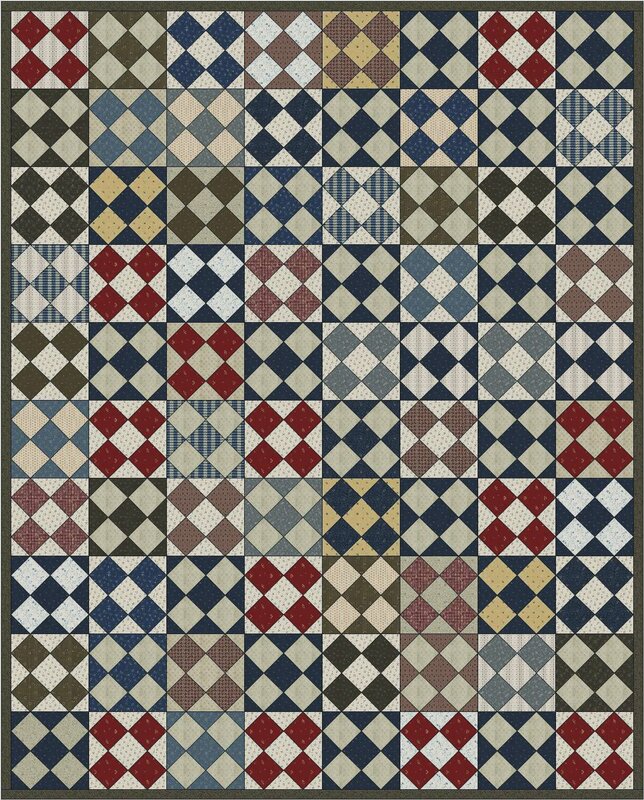 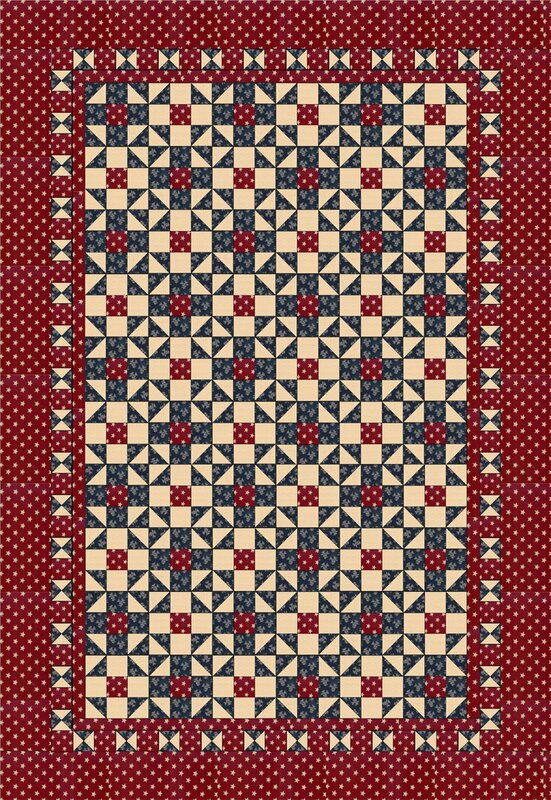 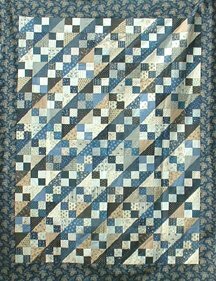 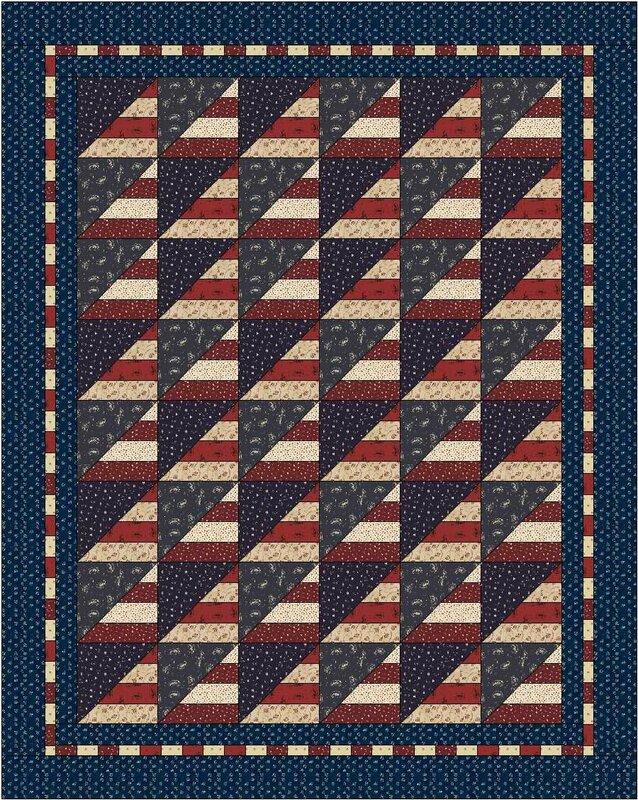 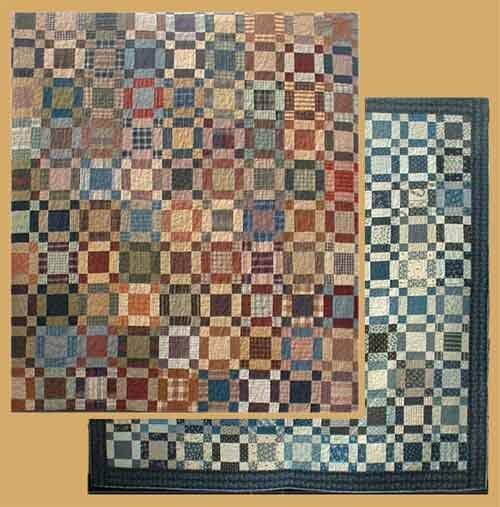 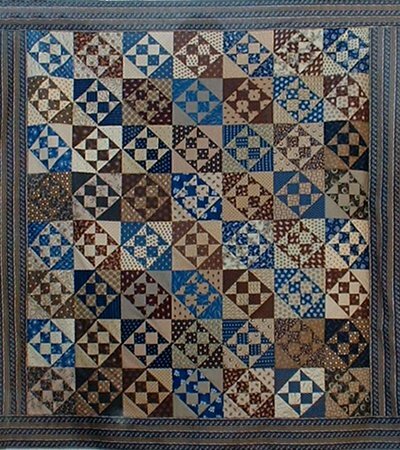 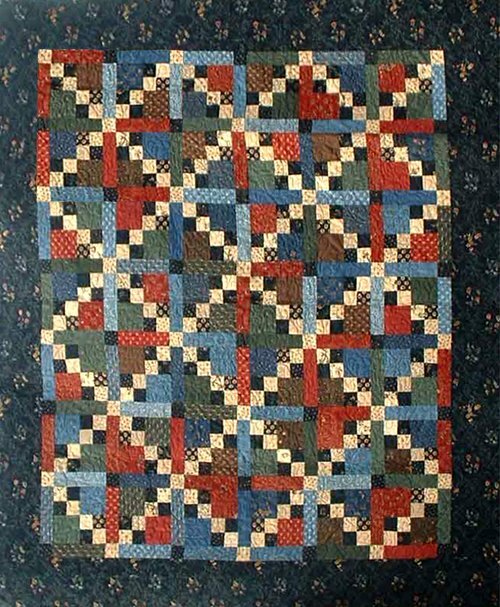 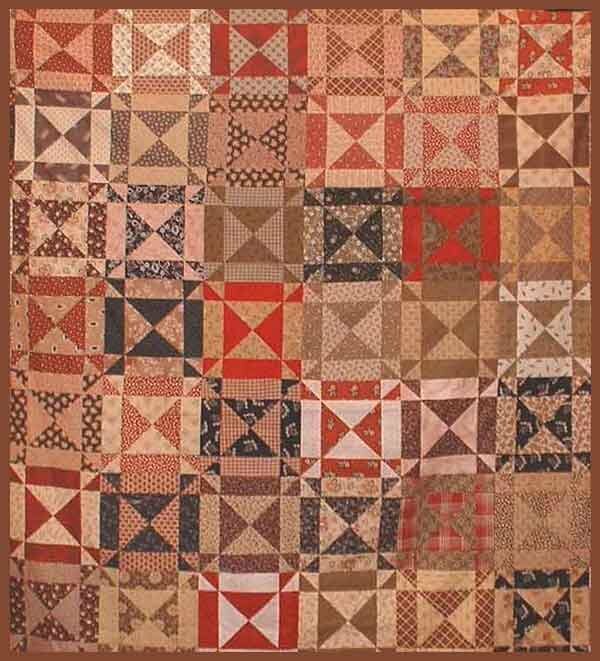 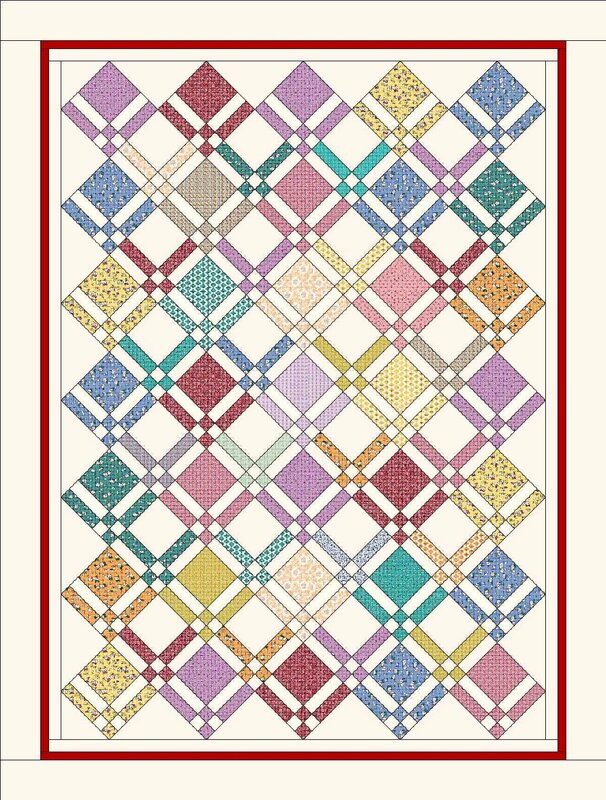 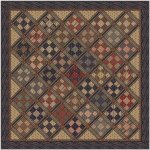 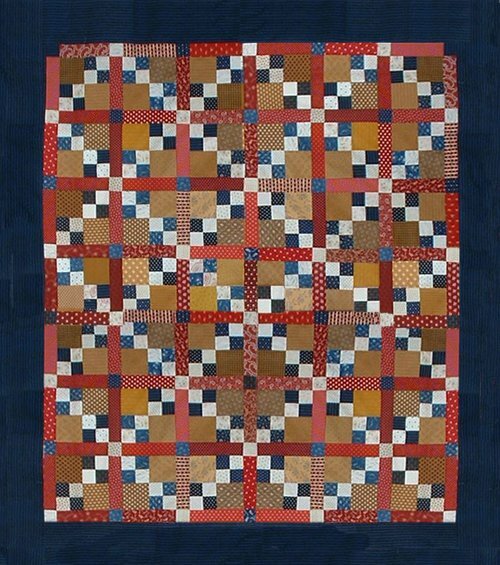 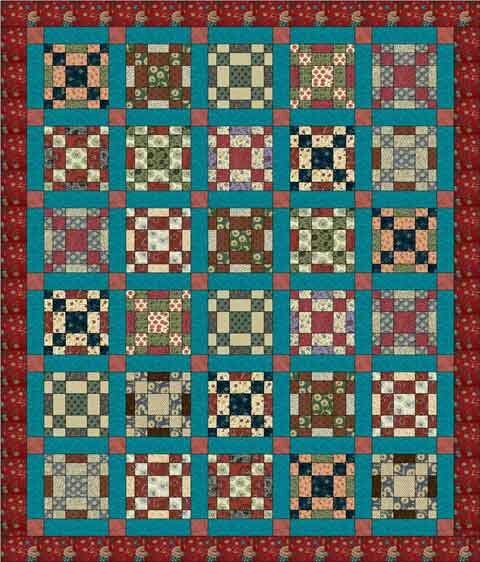 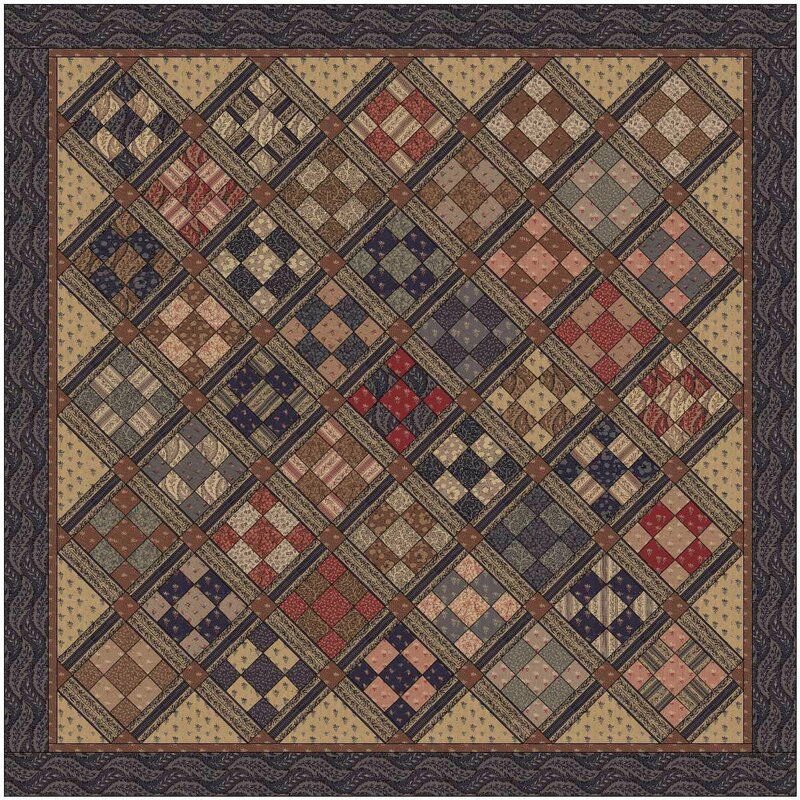 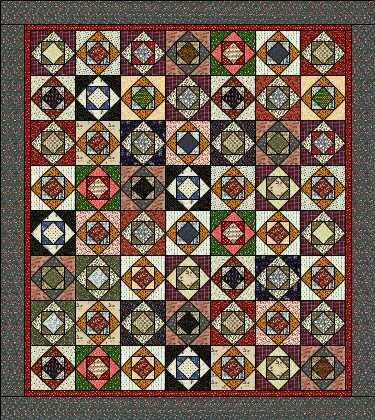 Check out our Civil War Samplings Club, and start collecting Snippets for your next Stew Quilt!